BETHESDA, Md. 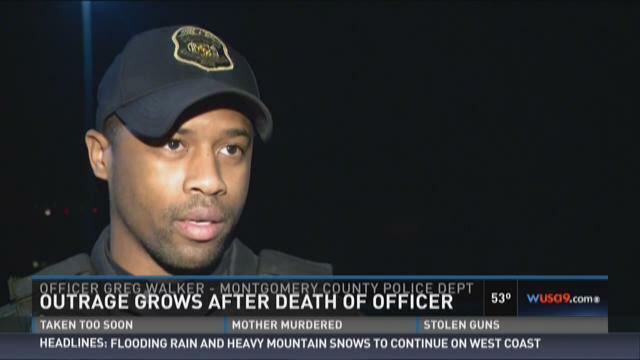 (WUSA9) -- The death of a Montgomery County police officer by a suspect drunk driver is a story that feels too familiar to Gene Gallagher. To him, Officer Noah's Leotta's death is a painful reminder of losing his 18-year-old daughter Kaitlin Gallagher to a drunk driver in 2012. "Servers of alcohol have a responsibility to not over serve and we all should be protective of our loved ones," Gene Gallagher said. Police say the driver who hit Officer Leotta had been arrested twice before for drinking and driving. 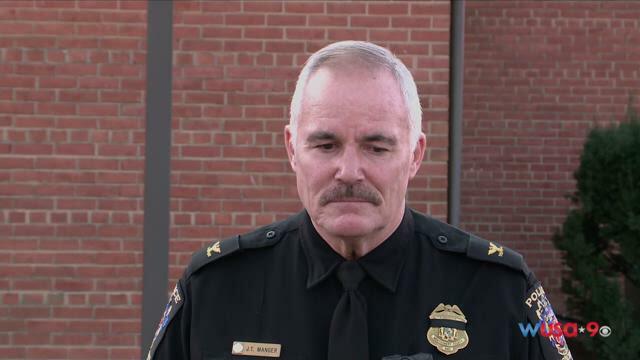 Mentor of fallen officer supports call for tougher DUI laws in Md. "The judicial system and the legislature are not protecting the public by taking the appropriate level of care to get DUI repeat offenders off the streets," Gene Gallagher said. 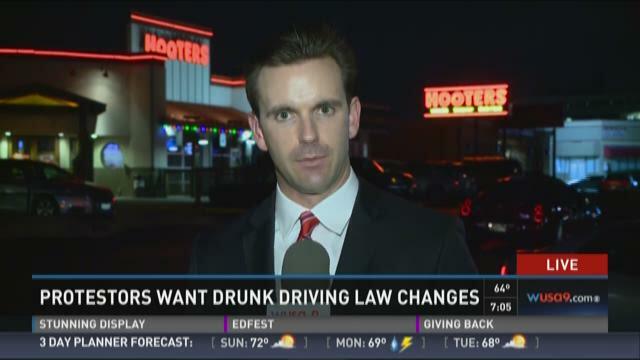 As Gallagher prepared for a protest Saturday at the Hooters restaurant where police say Luis Gustavo Reluzco drank for four hours before hitting Leotta, Officer Greg Walker and 40 Montgomery County police officers patrolled the streets looking for drunk drivers. Exactly what Officer Leotta would have wanted them to do. "I took a little bit of his characteristics and I think of him when I do my job, now especially. I mimic him and want to be like him," Corporal John Arsenal said. "Whether you write one more ticket or arrest one more drunk driver just do something more just for Noah," Officer Greg Walker said. "I would say to all the people in the restaurant and bar industry to think about this: do you want this person your serving alcohol to to run into your family do you want them to hurt someone you know," Sergeant S.A. Flynn said. Officer Leotta's funeral is Tuesday at 11 a.m. at Covenant of Life Church in Gaithersburg. The protest takes place Saturday at 4:30 p.m. outside the Hooters restaurant in Rockville. Hooters has issued a statement saying the company was saddened to hear about the death of Officer Leotta. A spokesperson for the restaurant said it would be inappropriate to say anything more.